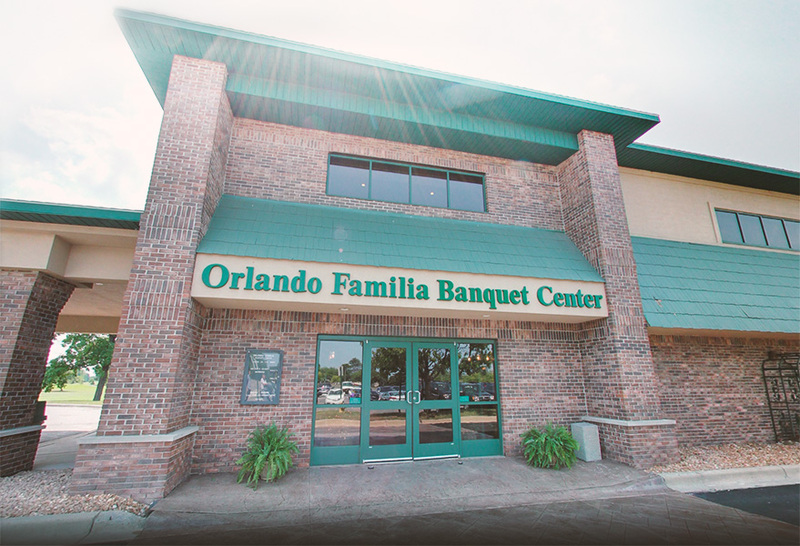 The Orlando Familia Banquet Center can comfortably seat parties of 100-350 guests. 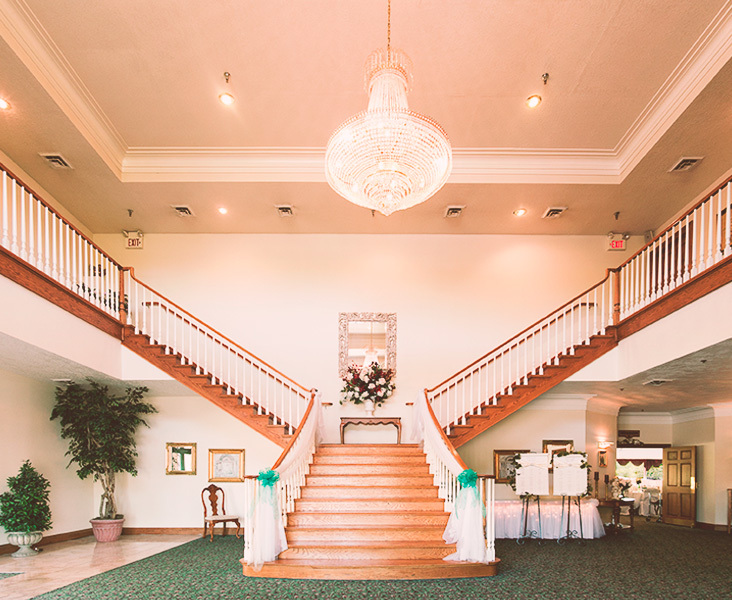 With a stunning panoramic view of the Riverview Highlands Golf Course, it's a perfect setting for weddings, showers, anniversary parties and more. Thank you for your consideration! Someone will reach out to you as soon as possible.